"I think there’s a reason attitudes about my presidency among whites in northern states are very different from whites in southern states,” Obama said in a CNN interview. 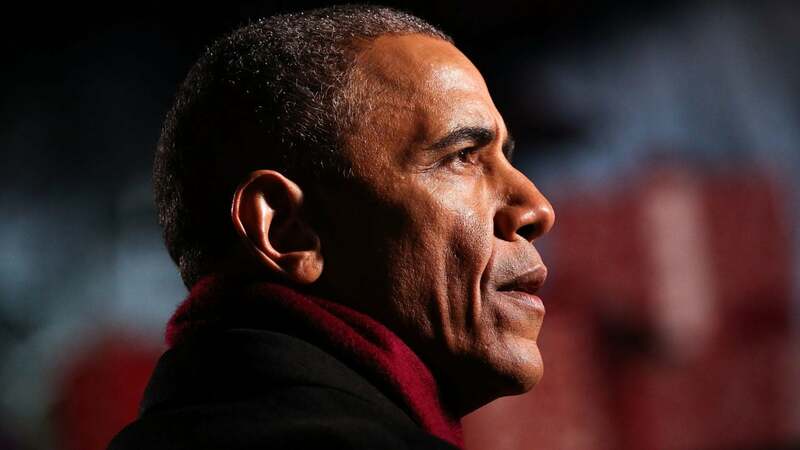 As he enters the final few weeks of his administration, President Barack Obama is opening up about the racism he faced in office, as seen in an interview on CNN’s “The Legacy of Barack Obama” which aired Wednesday night. ”I think there’s a reason attitudes about my presidency among whites in northern states are very different from whites in southern states,” Obama adds. As the first African American president, it is unsurprising that race has been a constant theme throughout his administration. But this is the first time Obama has discussed it as frankly as he appears to have done with Zakaria. David Axelrod, former senior advisor to Obama, has witnessed many of these instances, such as the birther movement, from behind the scenes. “It’s indisputable that there was a ferocity to the opposition and a lack of respect to him that was a function of race,” he told Zakaria on the show.